BIG REDUCTION! 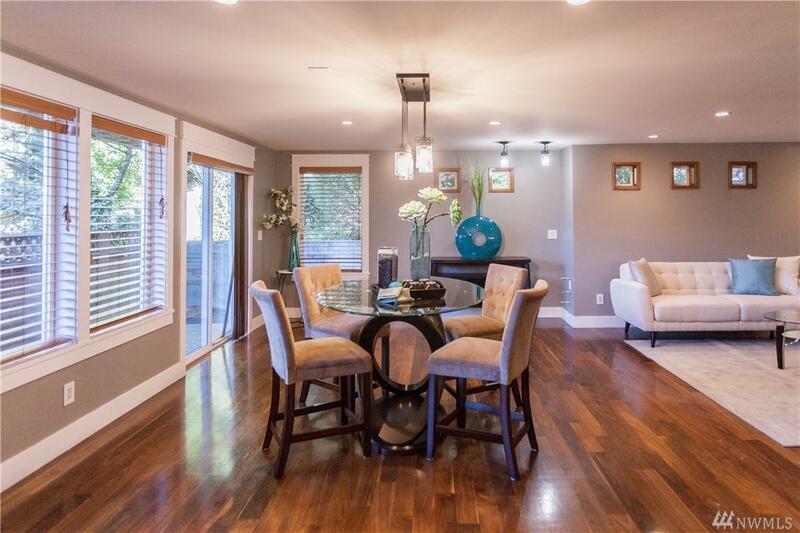 Contemporary & spacious home in unmatched Houghton location. 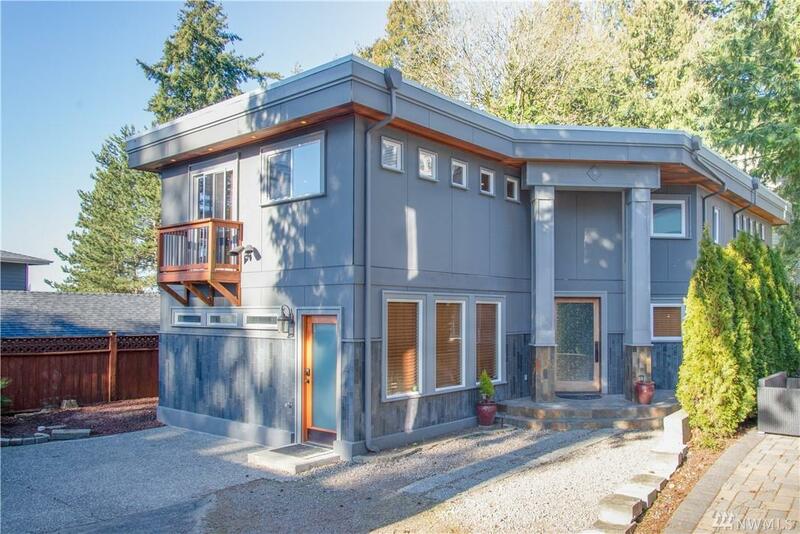 Newer construction w/outstanding finishes, steps to Google, lake, shops, & downtown Kirkland, yet w/seclusion of a private drive. 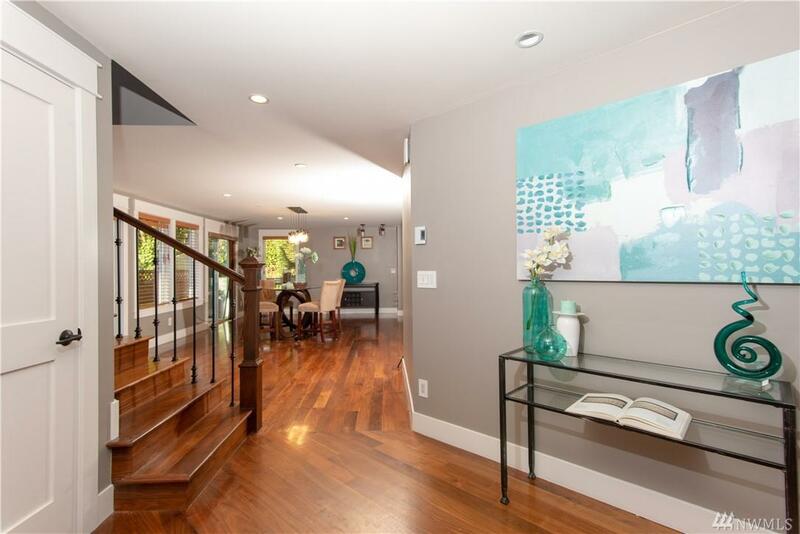 Two en-suite masters w/decks; large bonus rm upstairs, great for entertainment room & w/view deck for sitting; efficient radiant-heat hardwood flrs throughout; 3rd private bed on main, open plan w/eat-in kitchen. Lake views! 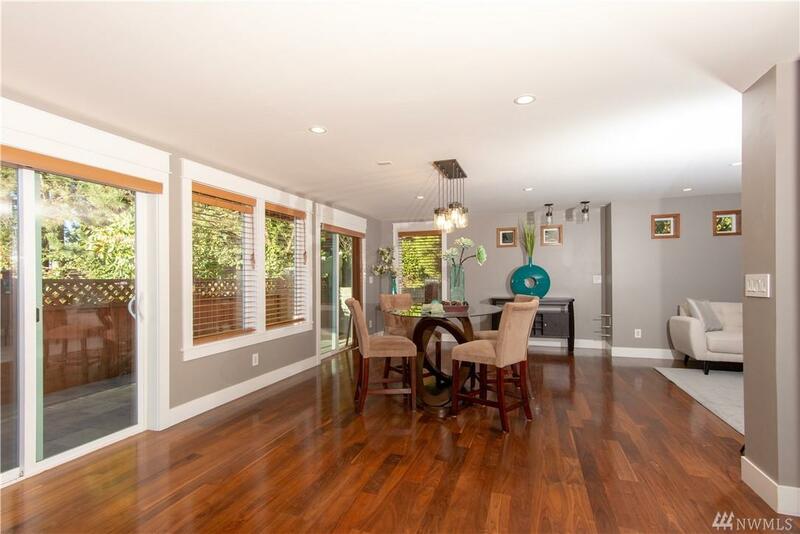 Low-maintenance yard; incredible roof-deck possibilities. It is here!